Paul Brady, Licensee of the Maxol station on Dublin's Navan Road, is the kind of man that has passions. And he turns those passions into something that can help the community and raise money for charity. Something else runs in Paul’s blood – genes that link him to several important figures in Ireland’s 1916 Easter Rising. In fact, his interest in genealogy led him to work with a genealogy expert to research his entire family tree, dating back to the 1700s, where they found an ancestor who was a trader, proving that retail is indeed in the Brady blood! His passion for the project was such that it caught the attention of The Irish Independent, which published an article on him in April, 2016. But Paul’s greatest passion is his garden. A keen gardener since his early teens, Paul is now studying part-time at the National Botanic Gardens down the road in Glasnevin, balancing his time at the Maxol station. But who says a man can’t have both passion and work rolled into one? When thinking of ways to raise money for Maxol’s new charity partner, Aware, Paul came up with the brilliant idea of hosting an open garden event in his own garden. 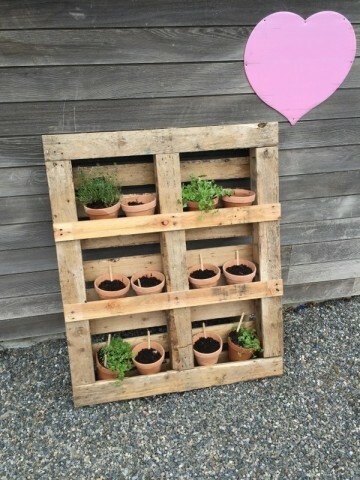 “It was a way of putting my green thumb to use!” laughs Paul. Paul’s garden is very special. An urban garden surrounded by towering apartment blocks and buildings on all sides, it is a little green oasis in a sea of concrete. “There are over 1,000 different varieties of plants in my garden,” says Paul, proudly. 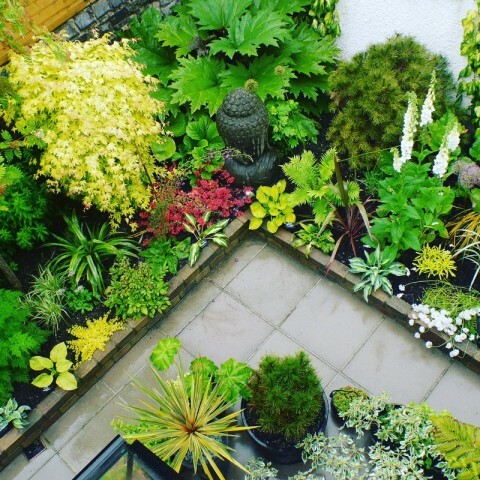 Because the surrounding buildings throw shade onto the garden, Paul has adapted by planting mainly shade-loving plants that do well in such conditions, such as hostas, ferns, and heuchera. Above: Paul has a glasshouse where he grows on the more tender of his shade-loving plants. Paul was astounded by the success of the open garden days, which were held on 17 and 18 June, 2016. “I suppose that people living in cities just love to see a bit of green,” he says. Paul and his staff at Maxol worked very hard and raised a total of €1,000 for Aware. “I’m already planning the next open garden event,” chuckles Paul. 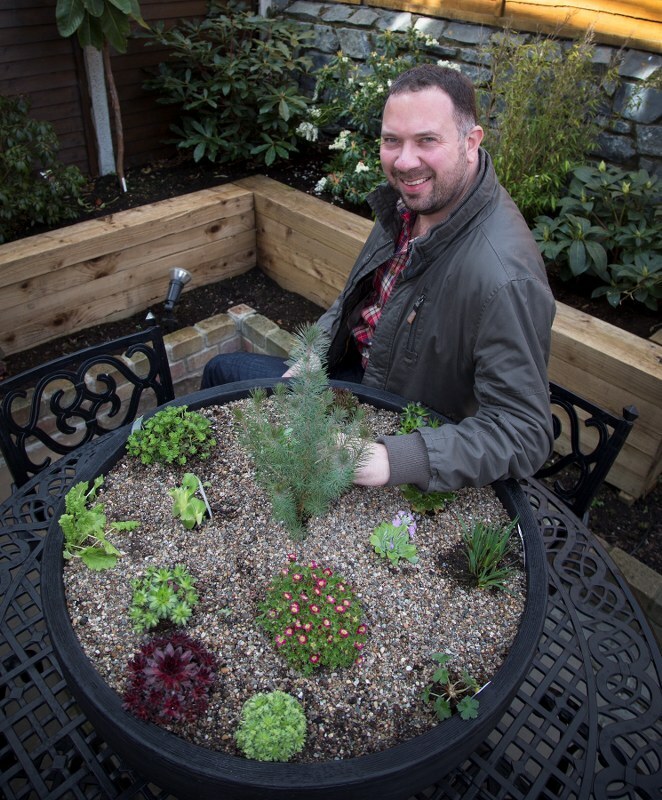 Helping Aware, the foremost mental health charity in Ireland, is important to Paul because, in the long term, he is hoping to do some part time or volunteer work in the area of 'therapeutic horticulture', a new discipline that seeks to help persons with mental health problems through the healing art of gardening. Paul is also a fervent believer in getting the gardeners of tomorrow involved today. He and Maxol recently sponsored a garden project in a new local school called the 'Pelletstown Educate Together School', aimed at gathering community support and funds to give the new school a proper garden. The school itself only had enough funds to pay for lawn mowing, so the local Rathborne Community Association asked Paul if he would be willing to help. Paul was of course more than happy to get involved. “I oversaw the efforts of dozens of volunteers to dig and plant a new school garden, including many kids themselves, who helped me plant the vegetables,” says Paul. Not only did Maxol and Paul help out financially, but Paul also rolled up his sleeves with the rest of them and got to work. Paul thinks it is vital for children to see where their food comes from, especially in cities where they mightn’t normally have access to a green space. Now the Pelletstown school has a garden they can be proud of. 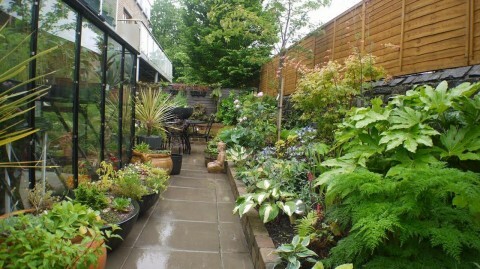 In fact, they are so delighted with their garden that they entered it into the Dublin City Neighbourhood Awards and came in second! Paul hasn’t walked away from the school project either. Whenever he finds old packets of vegetable seeds, he grows them on in his glasshouse and then transfers them to the raised bed vegetable section of the school garden. A new generation of school kids are learning about where their food comes from, thanks to Paul and Maxol! Paul is always thinking of small but clever ways to link Maxol and his garden, two of his big passions. For example, he uses old metal bins from the Maxol forecourt as planters in his garden, thus turning something ugly into something useful and beautiful (not to mention ecologically-minded!). Paul Brady’s story proves once again that Maxol owner-operators are not just in the business of selling fuel. Maxol is truly at the heart of it, rolling up its sleeves, and getting its hands dirty - and all in the name of a good cause! 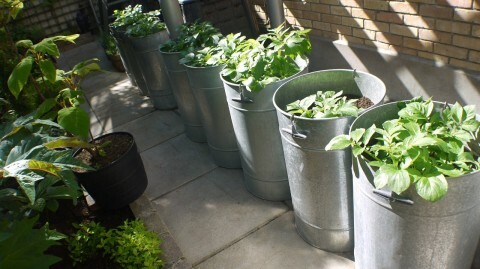 Above: Old Maxol forecourt bins re-purposed as beautiful planters!